Texas A&M Commerce, the second-largest university in the A&M system, makes Commerce something more than another small town in Texas, and this site’s location directly across the street from campus makes it something more than another site in Commerce. The site began life as a Pizza Hut, and then became an independent pizza restaurant that became so successful it outgrew the building. The building was then occupied by a cellular retailer for several years. Finally, a group out of North Carolina approached Praxis with the idea of putting in a Hibachi restaurant. 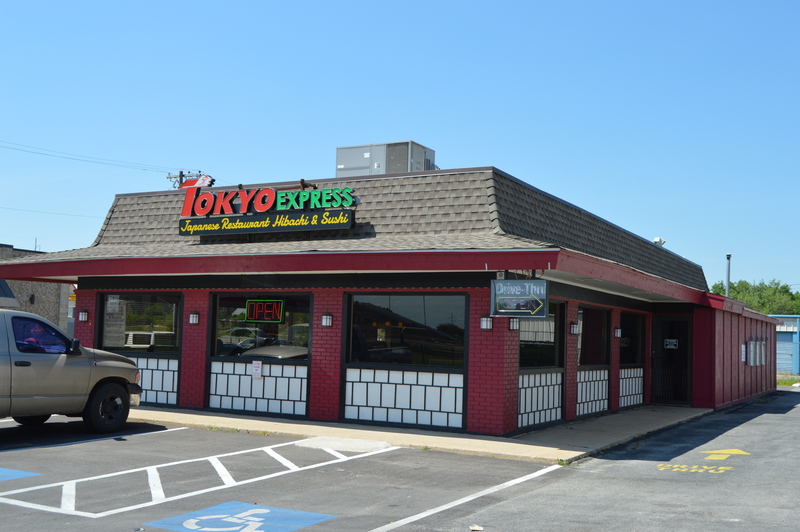 After substantial investment from both Praxis and the new tenant in remodeling the building and parking lot, Tokyo Express Hibachi & Sushi opened for business in June, 2017.